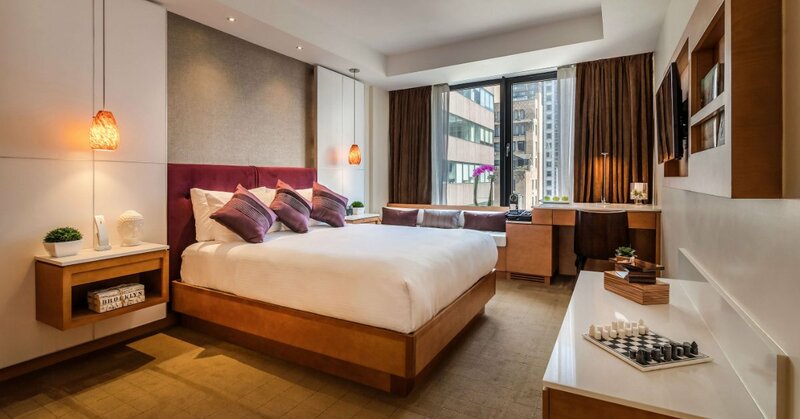 This luxury hotel in Amsterdam has repeatedly been crowned the number one luxury hotel in the Netherlands. 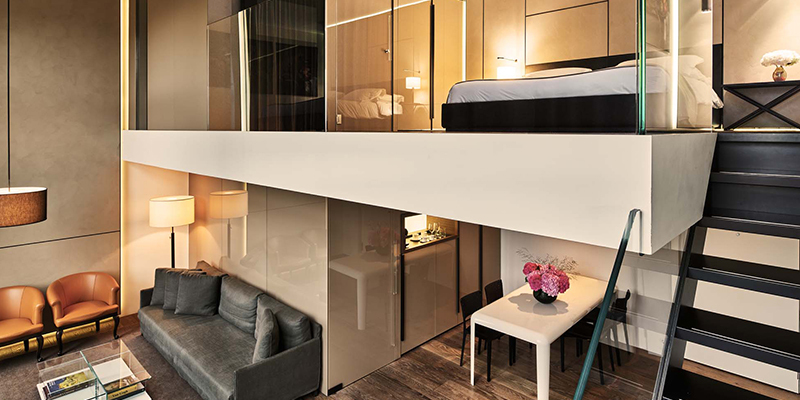 Located in the Museum Square district, the true heart of the city, the Conservatorium Hotel is an architectural masterpiece that combines a landmark heritage building with graceful, contemporary design. Guests enjoy a selection of restaurants, a gorgeous bar, lounge and the 1,000 square meter Akasha Holistic Wellbeing Spa. 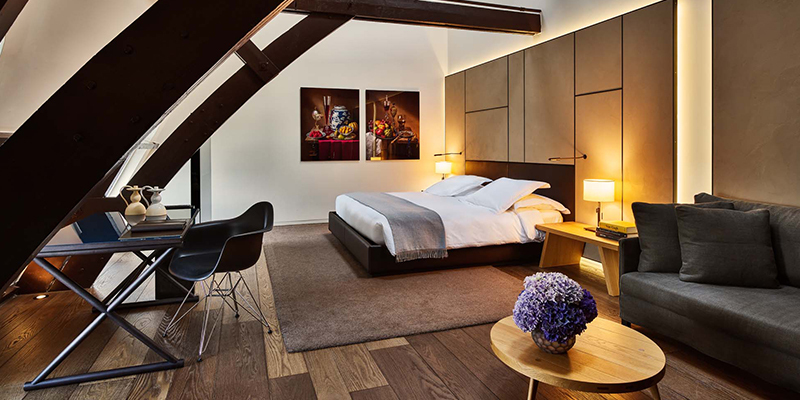 In this vibrant and elegant setting, the city's crown jewels – the Van Gogh Museum, Concertgebouw, Rijksmuseum, Vondelpark and Amsterdam's most indulgent shopping – are literally at your doorstep. For culture and for business alike, it's a location like no other. 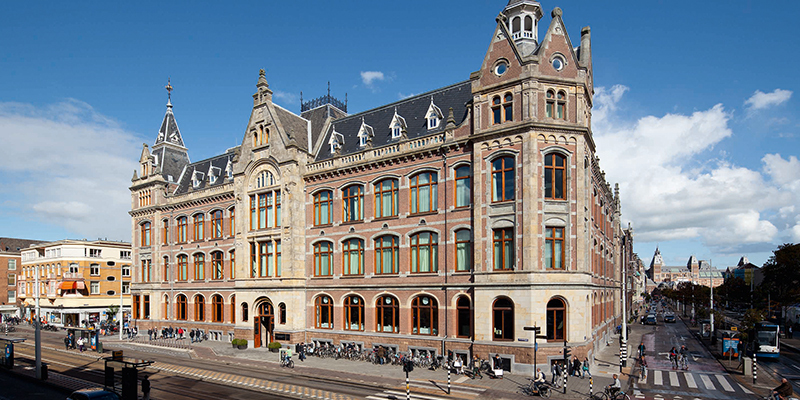 Venues in Amsterdam don’t get much more inspiring than those at the Conservatorium. Whether it's an annual meeting or a business launch, every gathering in the world's most creative capital deserves a venue that's equally imaginative. This means not just state-of-the-art technology, but an environment that is itself a work of art. While many hotels hide their meeting rooms, we gave ours pride of place, designing a special events tower, right in our landmark lobby. 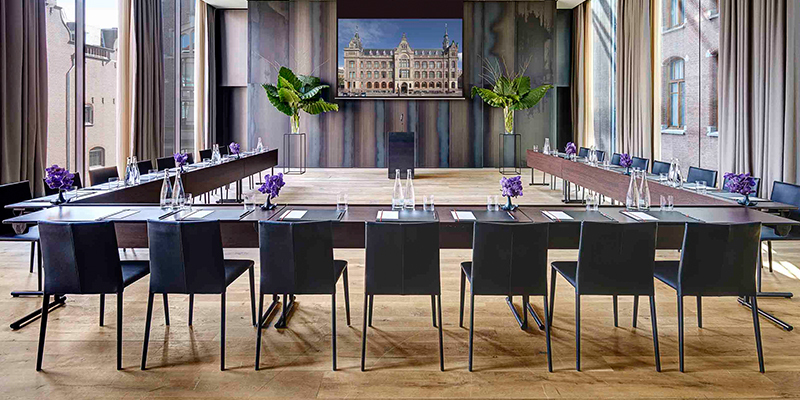 So whether you're holding a board meeting or a conference for 100, it's an inspired choice for any event in the center of Amsterdam. 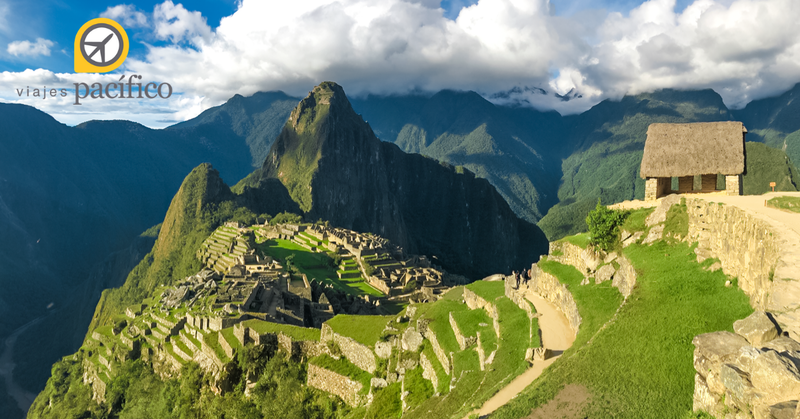 All stays booked under CCRA Consortia rates will receive a guaranteed upgrade until April 8, 2019. 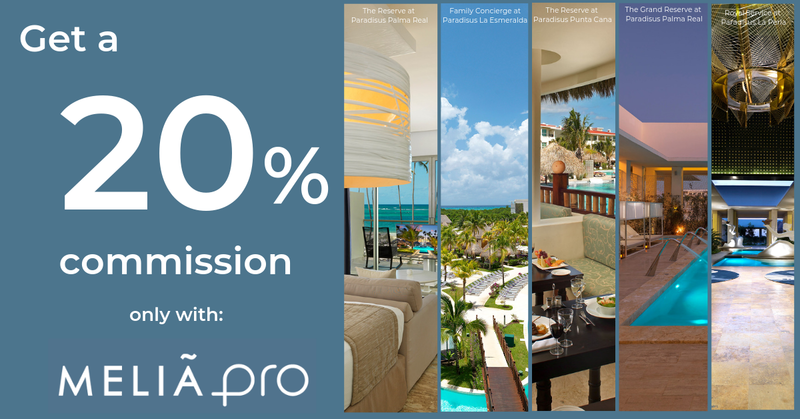 In 2019, CCRA Travel Agents receive 15% commission and 15% off on BAR, on all CCRA Consortia rates.